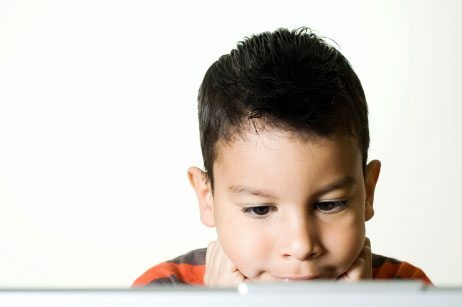 CodaKid has a deep expertise in kids computer programming and game design instruction. Our team consists of professional coders and designers who have built top-rated games for such platforms as Sony Playstation and the PC. We have taught thousands of kids all over the world through our online courses and our academy, and have developed an in-depth understanding of how how to teach kids how to code and design games. We continually strive to be the best in the world at what we do, and we believe that our singular focus helps us accomplish this mission. Real Coding Instruction for the Real World. CodaKid’s goal is to create a generation of young programmers who can code independently. Our courses are designed to teach kids not only how to write code, but to thoroughly understand the concepts so that they can perform them on their own. 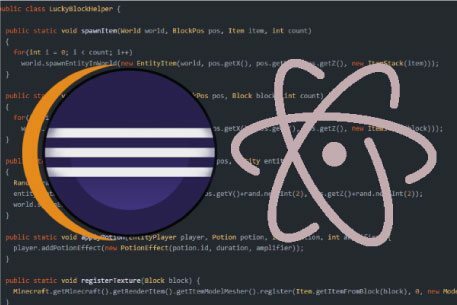 Instead of using copy and paste techniques or drag and drop interfaces like our many competitors, we believe that today’s tech savvy kids gain the most benefit by writing real code with the same programming tools used at major software development companies throughout the world, including Google, Facebook, Intel, and more. CodaKid’s mission is to create world class educational products. But it doesn’t hurt that the learning is really fun, right? CodaKid teachers all have a unique way of making coding come alive, and our style helps build a connection between coding and creativity. Parents tell us all the time that they can hear their kids laughing with enjoyment during our courses, and that they hear reports that their kids never imagined that coding could be so much fun. In addition to our engaging breakout videos, we feature quizzes, points, and bonus exercises. Come experience the CodaKid difference — where we make coding fun! At CodaKid, students lose the fear and intimidation of using the same languages and tools that are used in some of the top software development companies in the world. 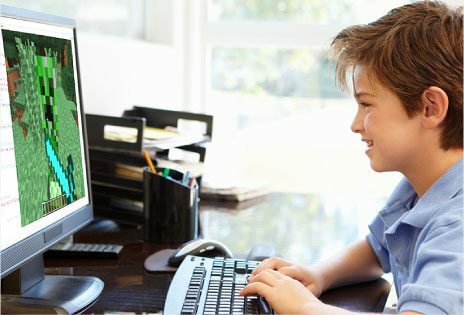 With our unique blend of kid-focused instruction, students develop the conﬁdence to navigate the world of cutting edge technology, and feel confident coding, iterating, and debugging. Our team of computer science educators is passionate about coding and game design, and we love working with the younger generation. When students run into difficulties with bugs, glitches, or exceptions, our team of friendly instructors provides timely online support, and if necessary, we’ll even hop on a screen share to get your issues solved. We pride ourselves on our online instructional team, and strive to “wow” customers with our support. My son just turned 7 and we thought this may be a neat activity for him. We dropped him off..
Wow! I really can't say enough about how positive an experience this was for my son.. So we had been looking for a coding/game creation camp for my son and found that there are.. I took my twin 8-year old boys to this course. They don't always do good on the first class due to being..